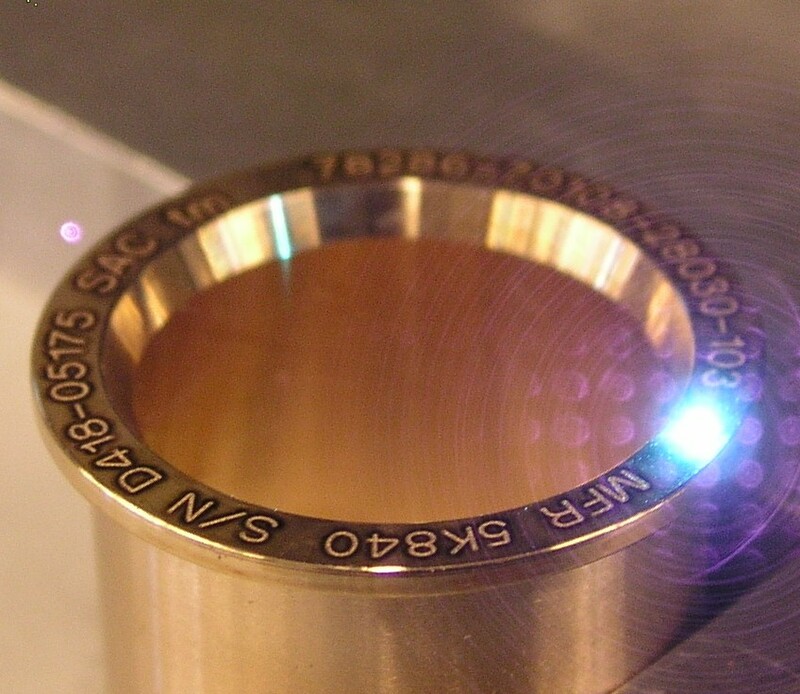 Industrial laser engraving is the favored marking method when permanency or aesthetics are desired. Laser marking is also favored when the part to be marked is too small or has too complex a shape to be marked with anything but laser etching. It can be incorporated in a high-volume production manufacturing environment, or scaled for use in a short-run, “just-in-time” manufacturing environment.